A Haitian health official confirmed 14 cases of the birth defect since March 2016 following a report from Partners in Health sister organisation Zanmi Lasante who recorded the birth of two babies born with microcephaly in their University Hospital Mirebalais. What is the link between Zika virus and microcephaly? 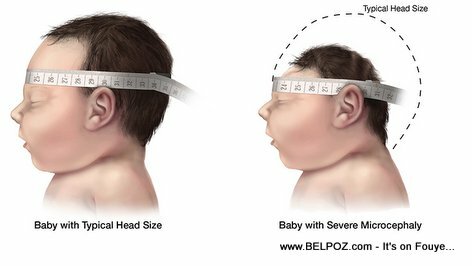 Read more about the Zika Virus Infection and Microcephaly from the CDC.